Beginning with the October update you will be able to use the Your Phone app to sync your Android phone with your Windows 10 computer. This comes after Microsoft was forced to ultimately throw in the towel with Windows Mobile. 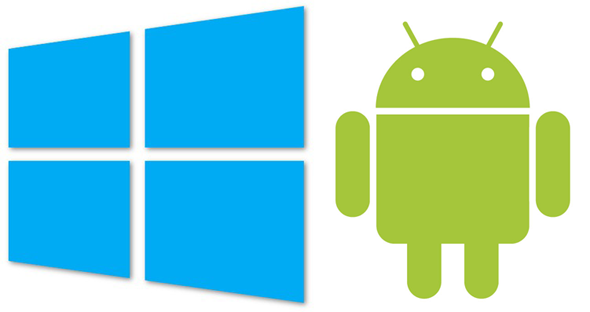 In order to stay more relevant in the mobile world, Microsoft must now focus on integrating with Android and iOS. The Your Phone app marks an important first step in this direction. App mirroring isn’t exactly a surprise feature, as it has been previously shown off via insider builds of Windows 10. This just marks the first official release to the general public once the update pushes through this October. While mirroring your Android phone on your Windows 10 computer is an exciting prospect. 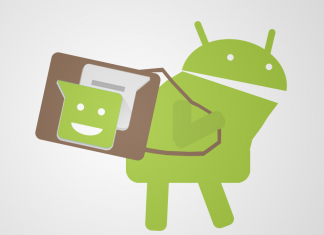 It is important to note that for now, it only includes photos and text messages from stock Android apps. However, Microsoft announced that more fully featured app support will be coming in the future. Promising that Android users will be able to view and use any Android app on their Windows 10 computer. They even showed off a user exchanging Snapchat messages on stage. It might not be the complete mirroring solution we’d all like to see but it could be worse. Our poor iOS brethren only have access to sharing a website from their iPhone to Windows 10 PC at the moment.